#38 - Actor David Selby: "Dark Shadows" & "Falcon Crest" Legend • Where Hollywood Hides... the home of classic TV, movies, music, & celebrities! 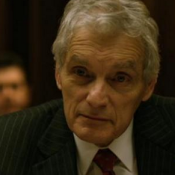 Listen to David Selby NOW! 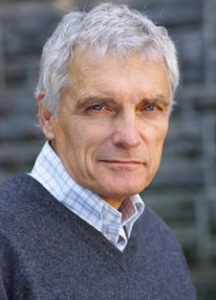 David Selby’s first major television role as “Quentin” on Dark Shadows made him an international star and a perennial fan favorite. He was soon appearing in feature films, starring in The Super Cops and playing opposite Barbra Streisand in Up the Sandbox. Always in demand by Hollywood casting directors, David’s hundreds of acting credits include The Waltons, Police Woman, Raise the Titanic, Mad Men, The Social Network, and the soon-to-be-released Equals, with Twilight’s Kristen Stewart. 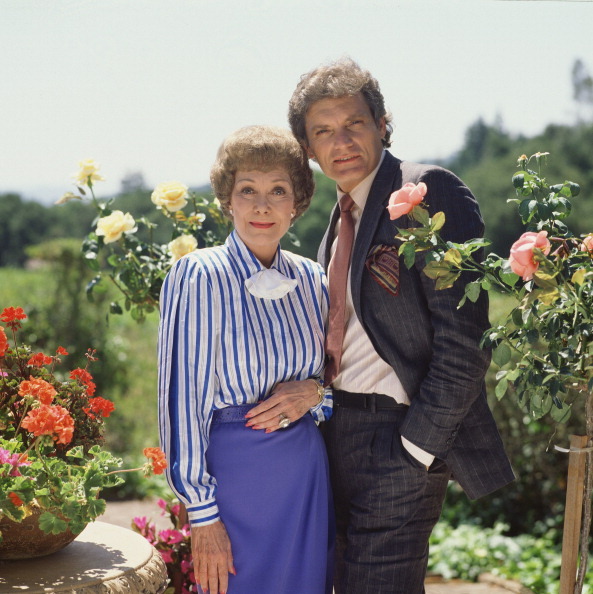 David & Jane Wyman: “Falcon Crest” rivals…and best friends. When David joined the cast of Falcon Crest to play opposite Jane Wyman, he earned an international following that continues to this day. David talks about making “Richard Channing” an unforgettable character with unusual depth and complexity, which he followed up with as “Xavier Trout” on Soldier of Fortune. In this engaging, highly personal interview, you’ll hear exactly what it takes to build a lasting, memorable Hollywood acting career.